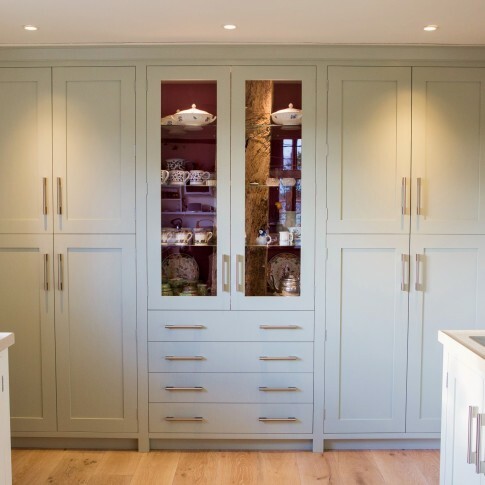 A hand crafted kitchen offers the opportunity to have something truly unique and tailored exactly to fit your space. 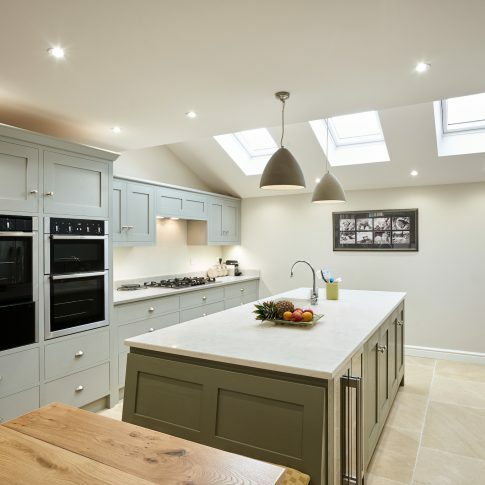 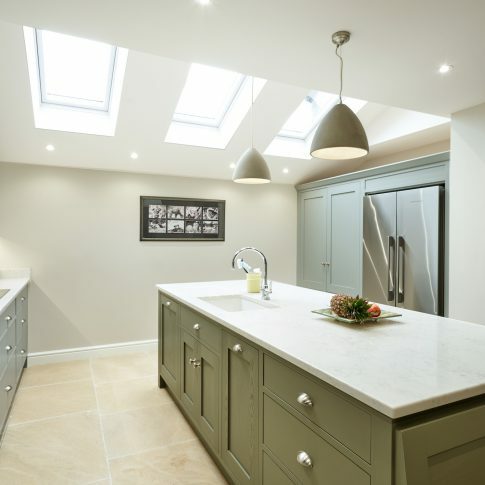 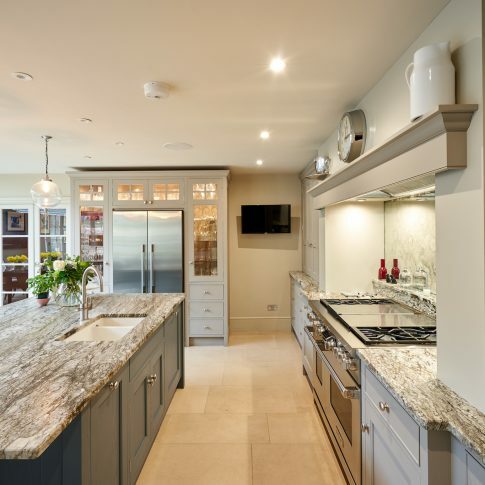 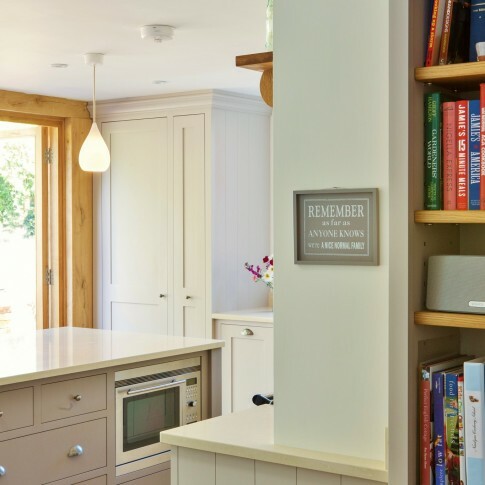 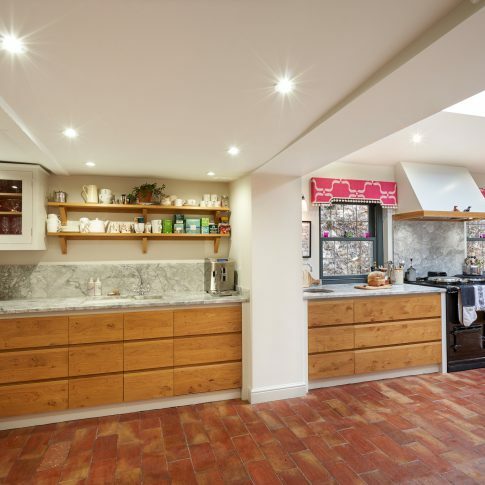 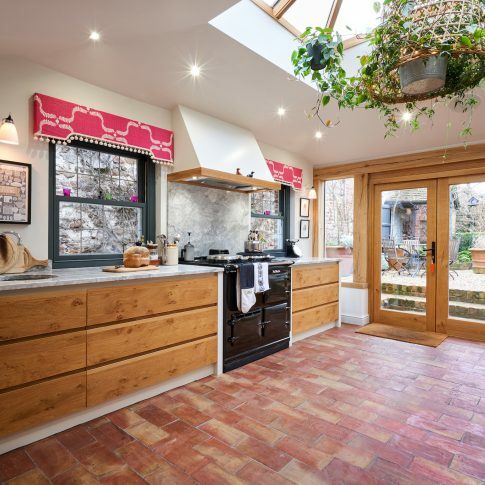 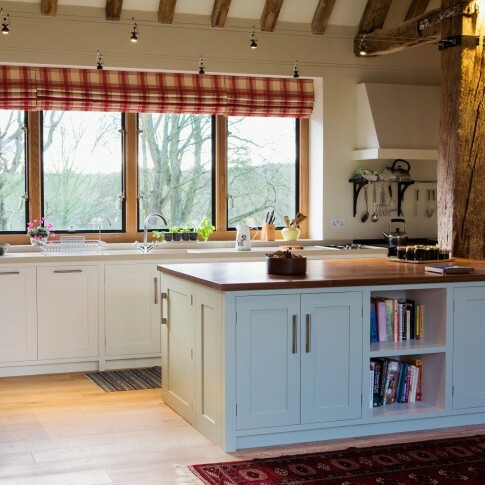 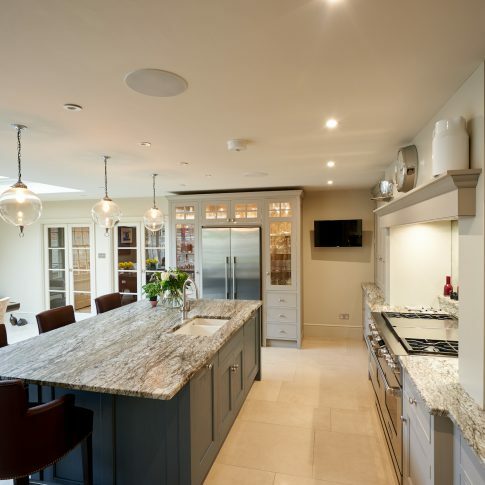 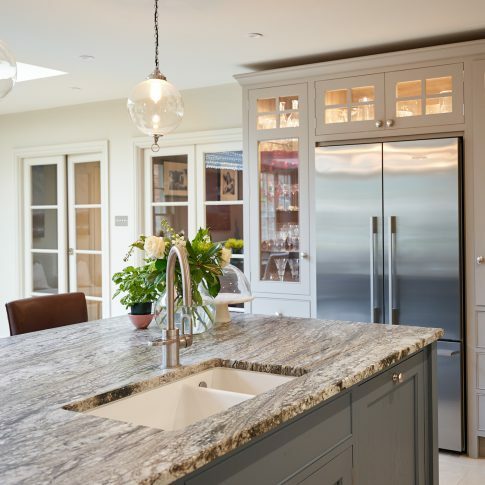 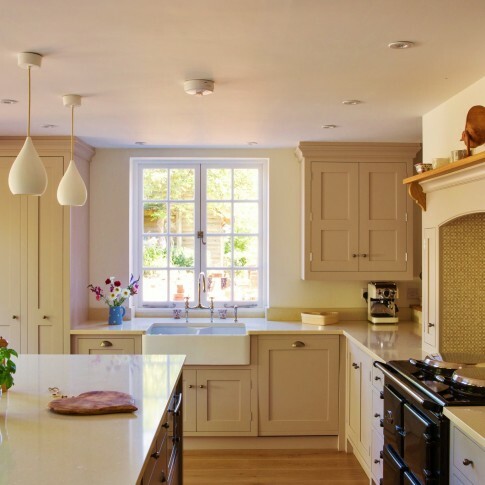 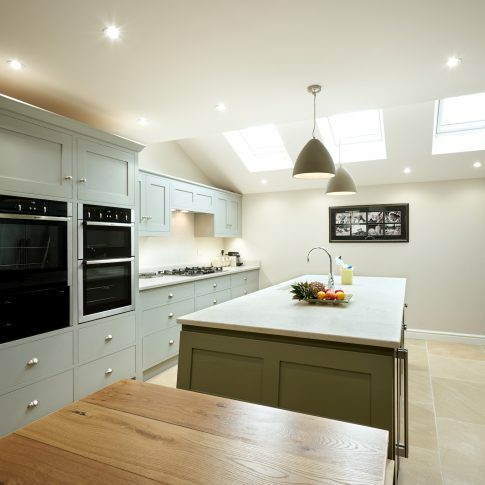 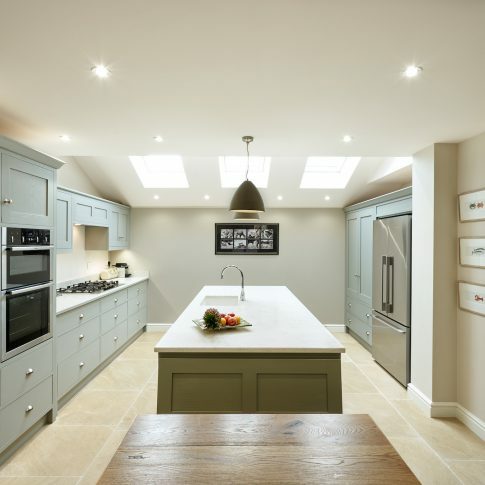 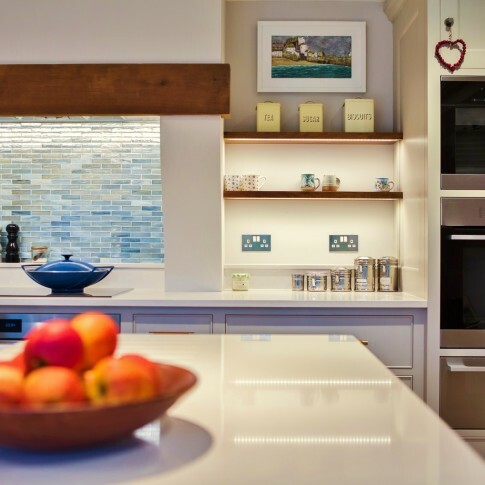 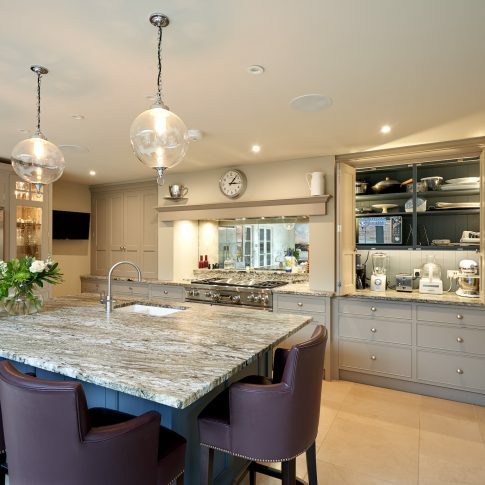 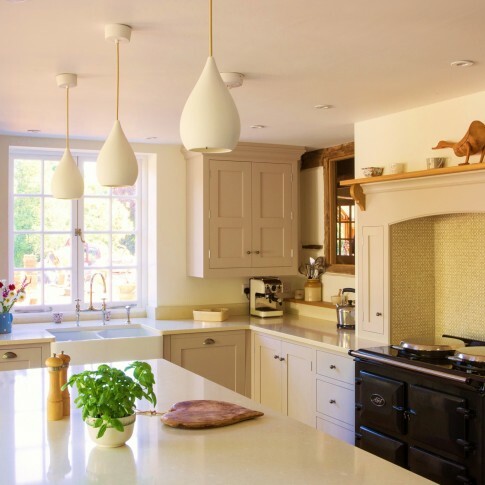 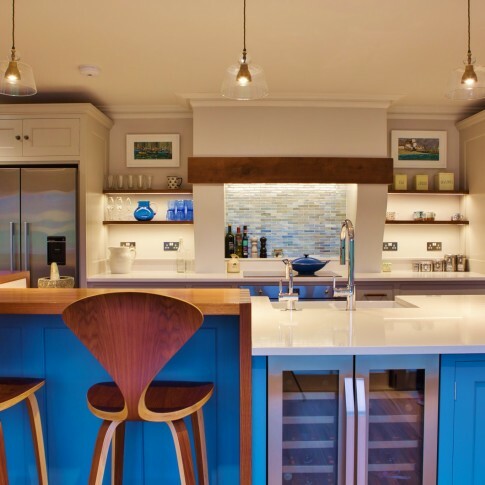 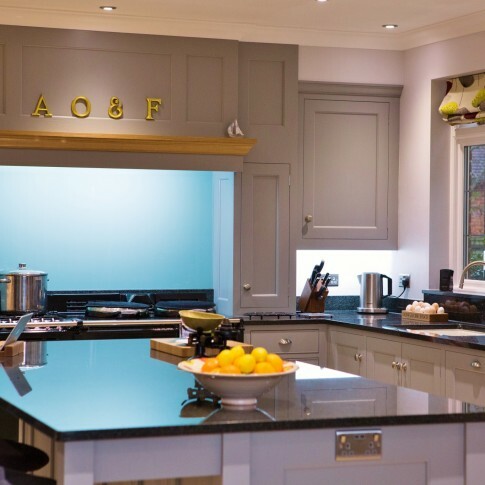 Before designing your kitchen we will consult closely with you to fully understand your requirements and create a design that is both functional and to your taste. 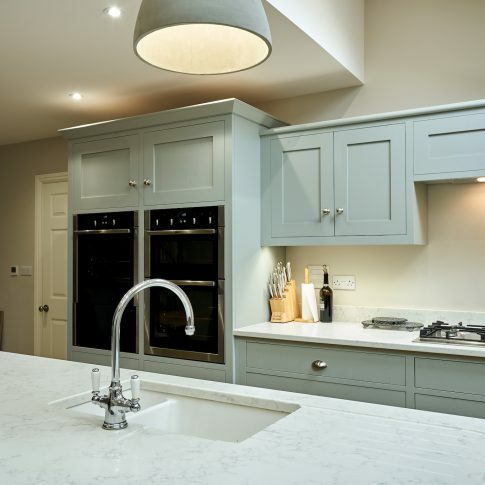 We are experienced in working alongside architects and building contractors and we can also organise plumbing and electrical contractors if required. 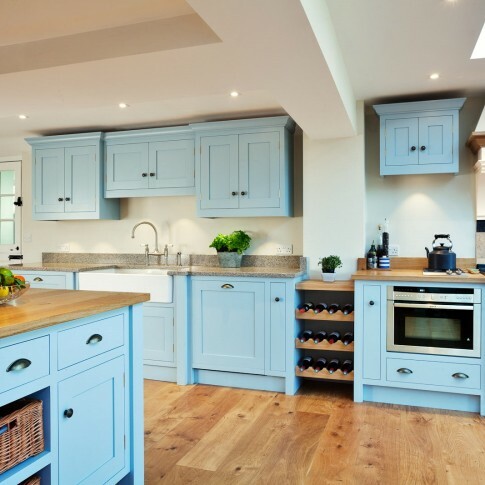 We can install your own choice of appliances, sinks and taps and you can choose from a range of polished hardwoods or paint finishes. 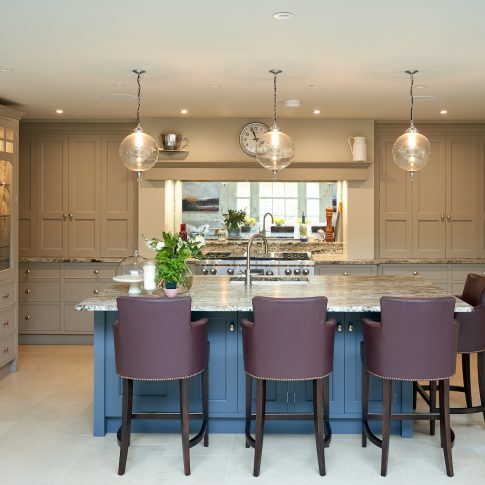 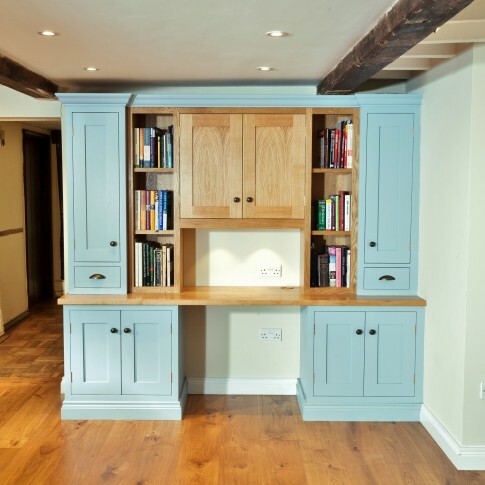 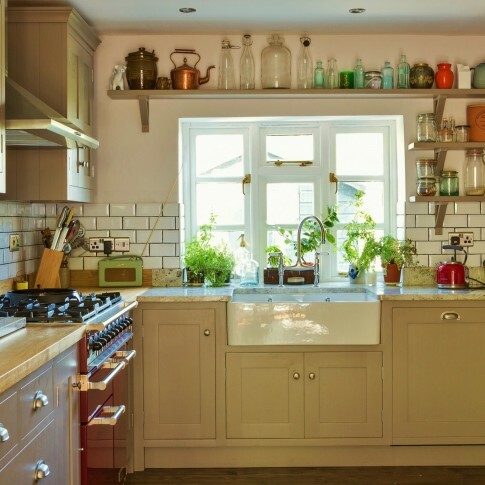 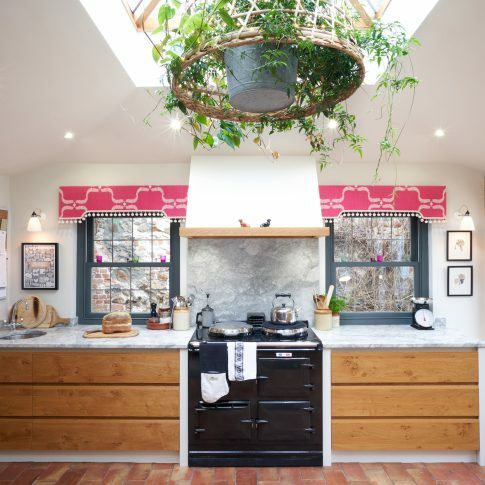 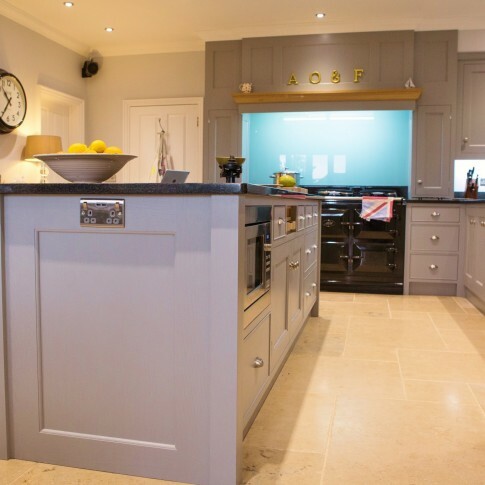 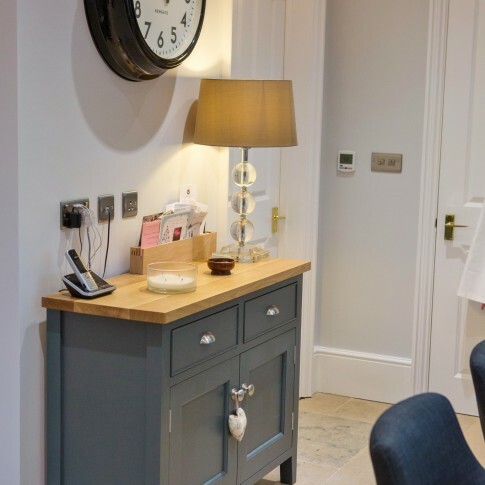 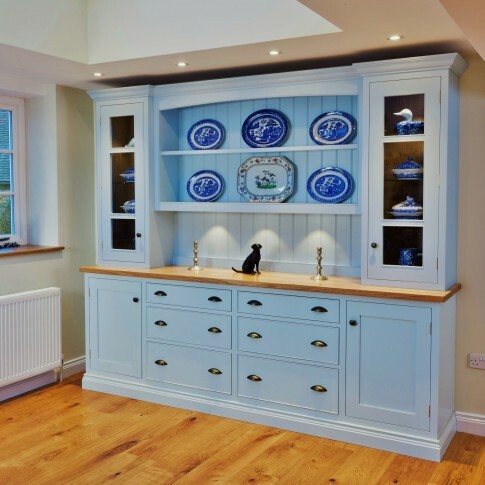 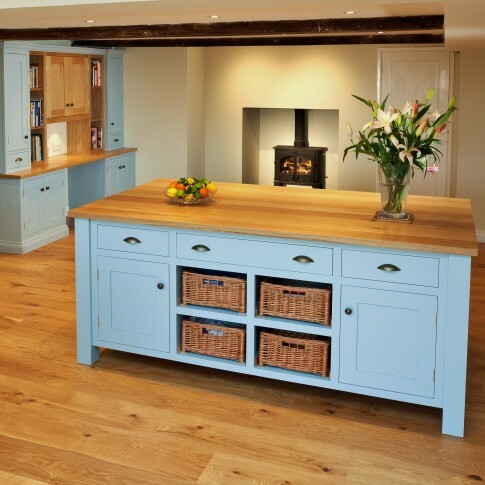 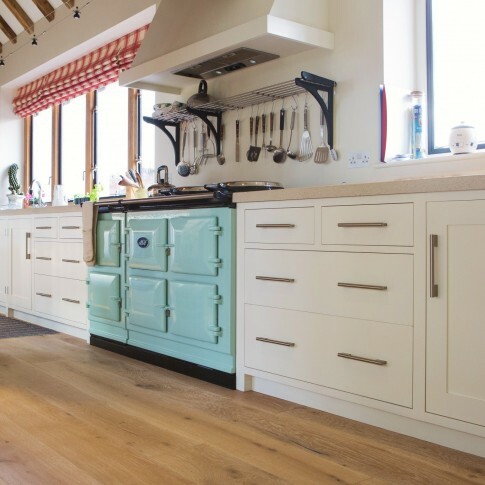 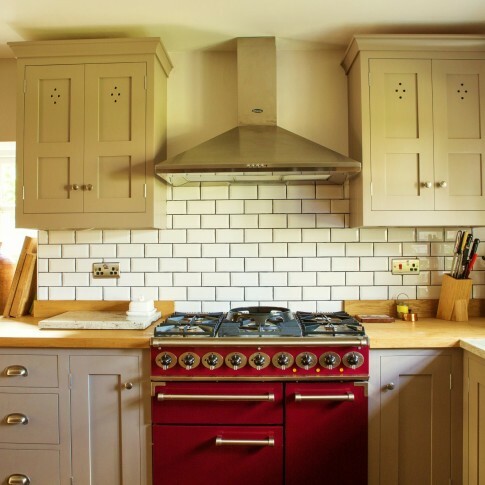 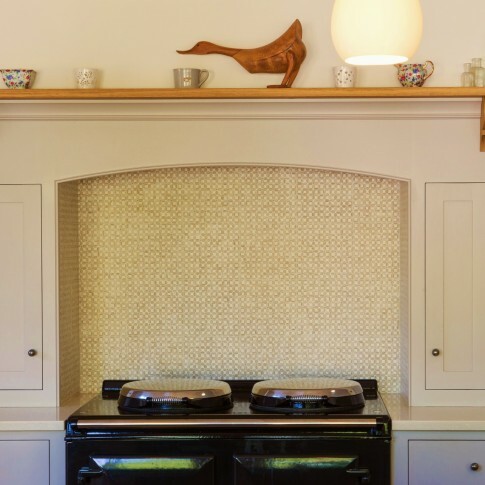 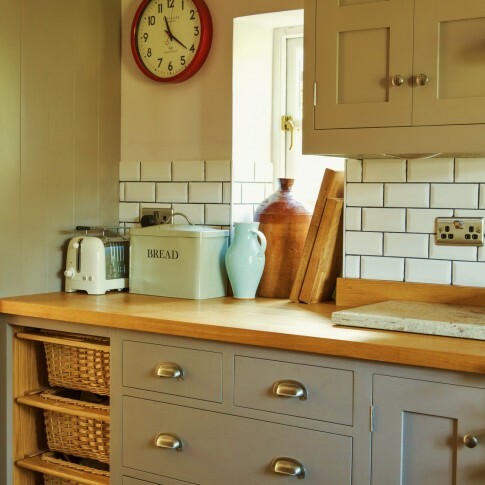 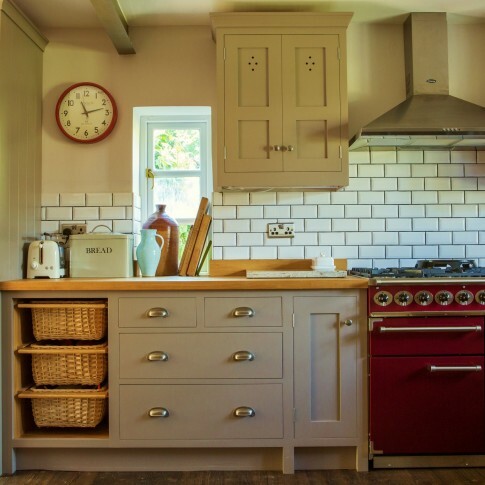 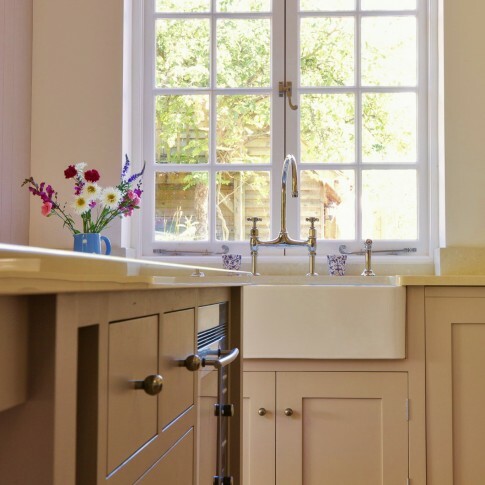 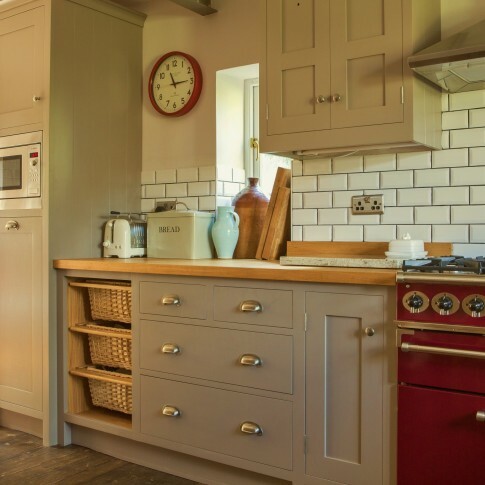 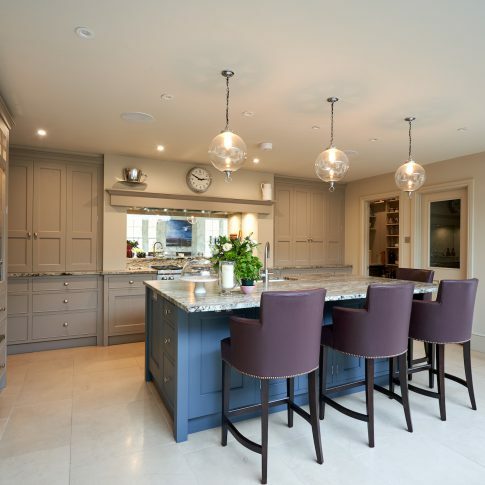 A hand painted kitchen is an opportunity to be creative with your colour scheme and a hand painted finish provides a beautiful soft finish to your kitchen. 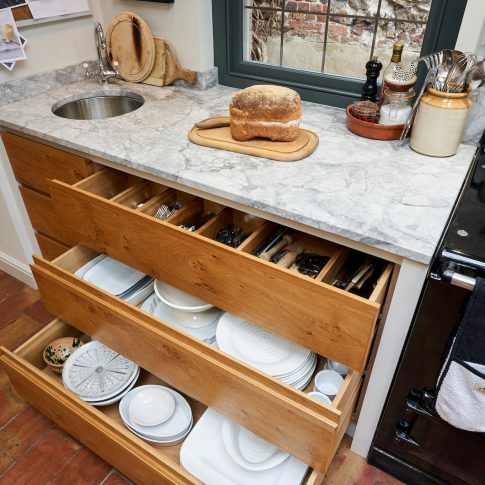 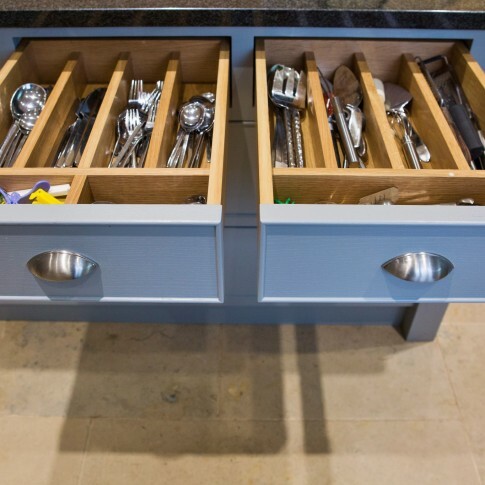 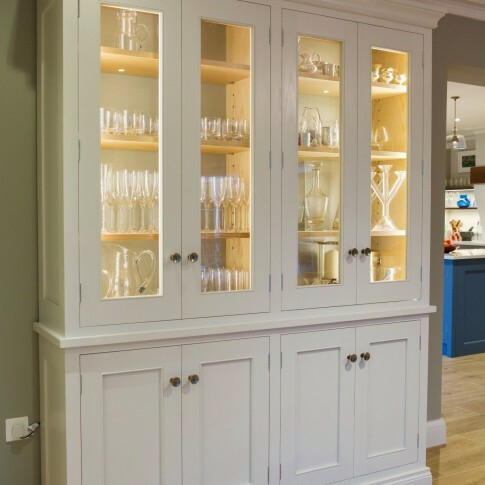 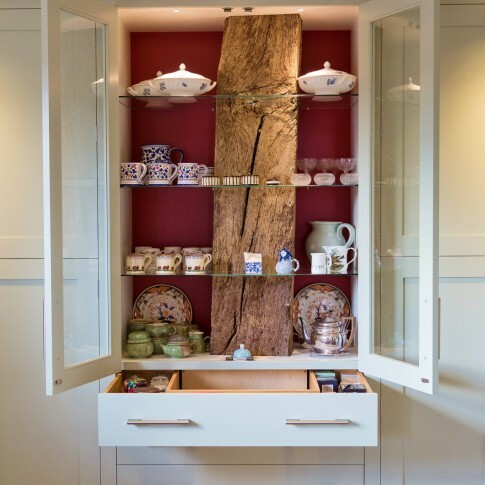 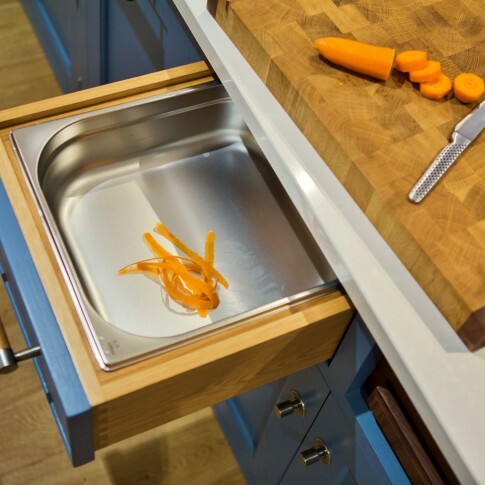 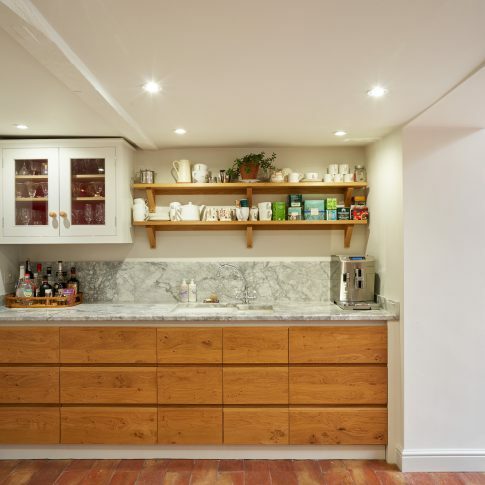 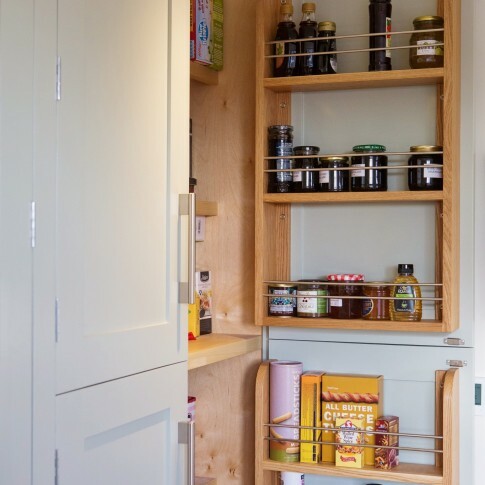 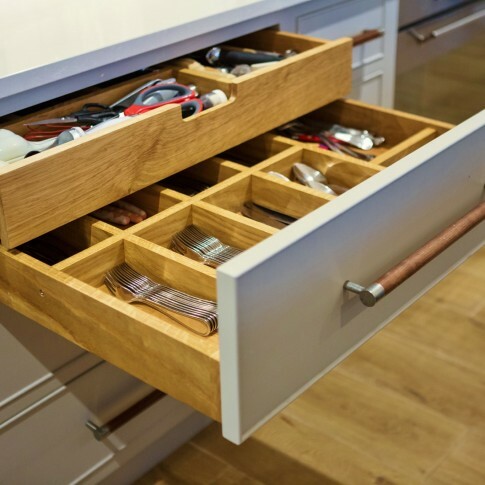 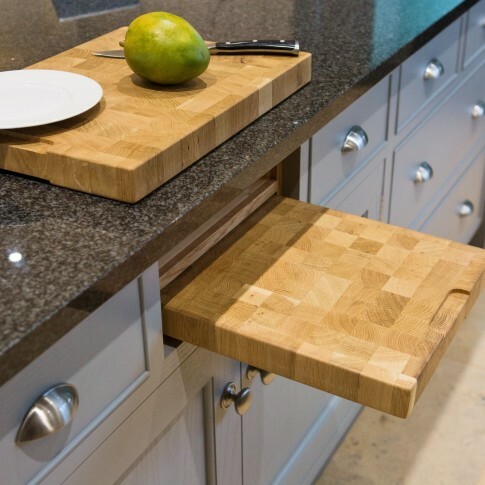 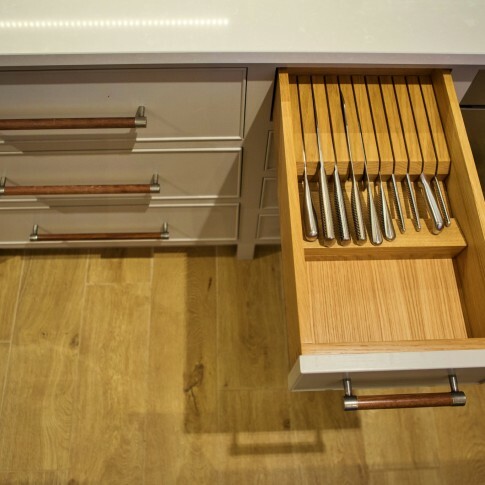 Other finishing touches such as handle choice and cutlery drawer dividers will really make your kitchen your own.